FIVE decades after she first became a nurse, Alison Bowman still prefers to check a patient's pulse and blood pressure by hand. After all, just how reliable is a machine compared to the kind of human instinct developed over 50 years in hospital wards across the country? The retiring nurse is the last person to sing her own praises and yet she is the very embodiment of the Australian spirit. 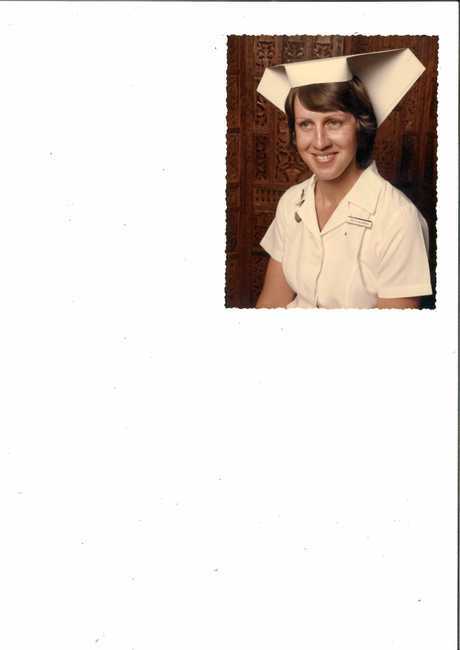 Beginning her career in the depths of Maryborough hospital as a nurse cadet on January 3 1968, at 16 Alison left her family property on top of Bauple mountain to board in the hospital quarters. Emptying bedpans, cleaning and giving sponge baths for a year didn't put her off helping others. Her interest in nursing was sparked during a trip to have her tonsils out at the old St Stephen's Hospital aged 12. "This was back in the days when they didn't have a lot of blood stock with the Red Cross and they had to call people. "There was one from Gympie, one from Maryborough and one from Bundaberg who gave blood to replenish my blood. "It was then, I saw what the nurses were doing. 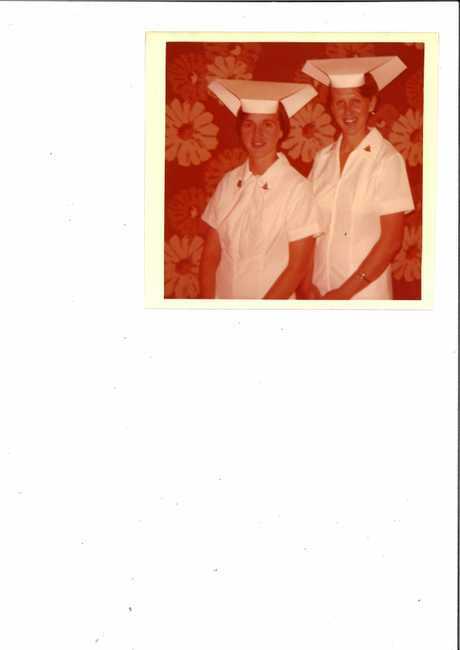 They inspired me to want to be a nurse myself." At 17 Alison began her formal training with a goal to work in maternal and child health. "For some reason when I was training I saw the baby health clinic on the corner of Lennox St and I vowed and declared some day I was going to work there," she said. LOCAL LEGEND: Alison Bowman at age 30 celebrating her maternal and child health paediatric nurse graduation. Even after five decades of medical innovation, Alison still prefers taking vitals just as she did at the height of touch, sight and feel style nursing. "Everything was done manually and now it is people reading machines and that type of thing which has changed considerably," she said. "A big change in treating children was the introduction of ear thermometers instead of the mercury ones you had to put under their arms which weren't as accurate. "You got used to watching people breathe and checking their pulse and vitals that way." 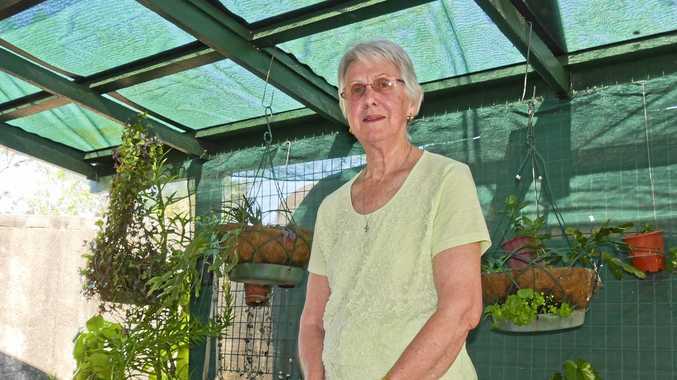 Now 67, Alison said she became somewhat disillusioned with machines when she was transferred from Hobart Intensive Care Unit to the Royal Brisbane Hospital's neuro surgery ICU. "We had students training and the students were more focused on the machine than the patient," she said. 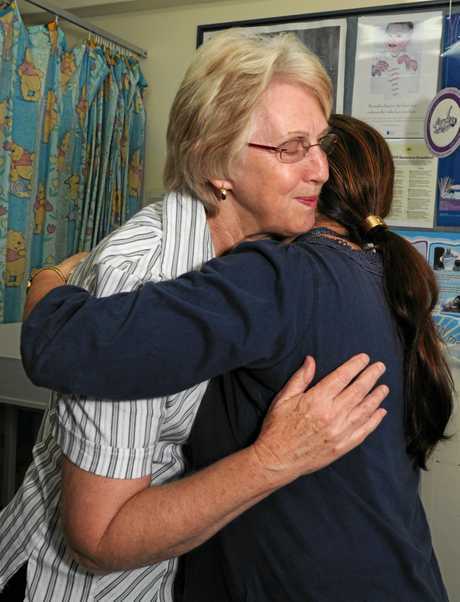 Alison left a lasting impressions on her patients, some of whom even followed her back to her home town. "While I was in Brisbane, I was taking care of a Maryborough man who had been in a terrible crash... he's doing really well now. "I was working at a baby clinic in Hervey Bay in Main St later in life and he came in with this new baby. "He said 'gee I know your voice'." Alison then explained to the man she had nursed him while he was blindfolded in neurosurgery. She then met serviceman Fred Bowman who was based in Brisbane and had accompanied a friend to Maryborough for the weekend. Six to eight weeks later, Fred asked Alison to marry him. 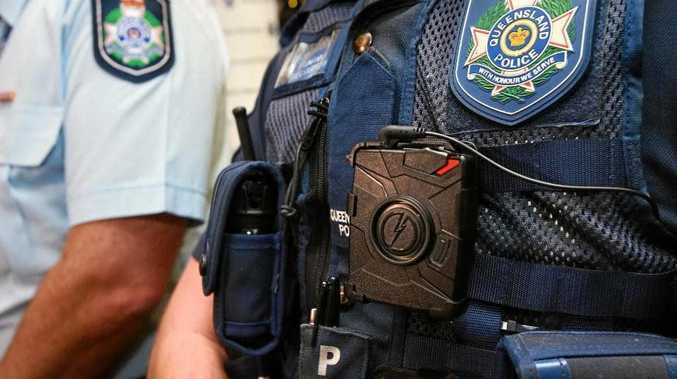 The couple was transferred to army bases around the country in rural Victoria, Hobart, Brisbane and Sydney. Alison trained and worked in ICU, midwifery and maternal and child health which became her main strain for the last 30 years. Her career also included working as an in-home nurse for the children of the rich and famous in Sydney. 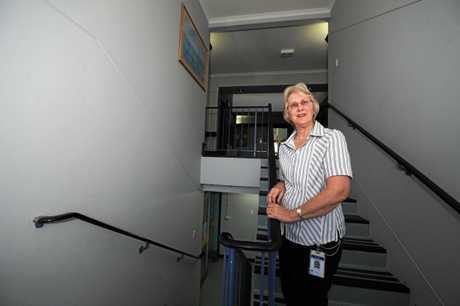 In the later part of her career, Alison returned to Maryborough and settled to work in child health as well as health education and as a nurse mentor. "I delivered my 100 babies in Hobart. I have no idea how many I am up to now," she laughed. "I worked in Maryborough for 30 years and I saw babies having babies." Celebrating 48 years of marriage with two adult children, Alison and her husband have weathered both physical and metaphysical wars. Fred's time serving in the army led to a breakdown requiring hospitalisation. 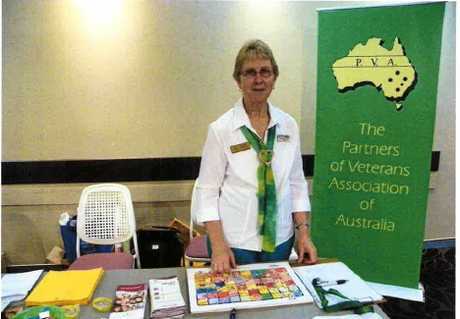 This experience along with supporting other families suffering similar difficulties led to the birth of the Fraser Coast's faction of the 'Partners of Veteran's Association of Australia'. Since her official retirement, Alison has continued to work in community groups like her local church and fighting domestic violence with Zonta. She has been awarded the Noela Bradshaw Community Award for her dedication to quietly improving her community.